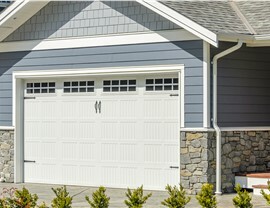 From new installations to repairs, our siding experts have the training and tools to deliver superior services. You’d be surprised how quickly and efficiently strong winds can rip old siding off of your home. Not only does this damage look bad, but it also immediately makes your home more susceptible to further damage from the elements. 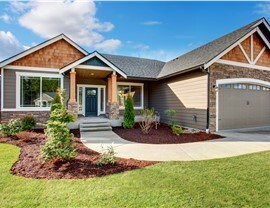 In order to quickly restore the integrity of your home’s exterior and minimize the risk of associated issues, you need the services of a reputable siding company with a proven track record of providing affordable, attractive, and long-lasting siding solutions. No matter where a storm hits, our siding company is there to help get your community back on its feet through our storm damage restoration program. When we get word of widespread damage, we immediately send out project managers and crews to establish a local storm headquarters. Here, you can get expedited permits, code accommodations, insurance claim assistance for your siding repairs, and much more! 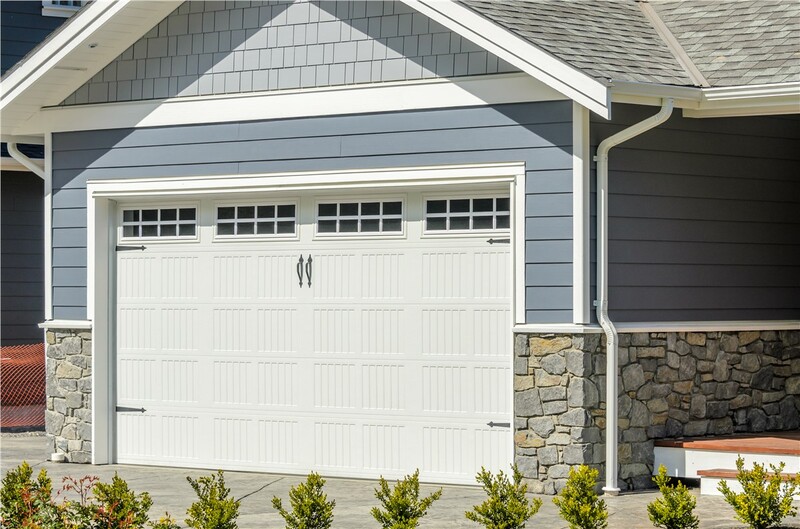 If you are building an addition or new house, choosing the right siding can help you set your home apart from others on the block. 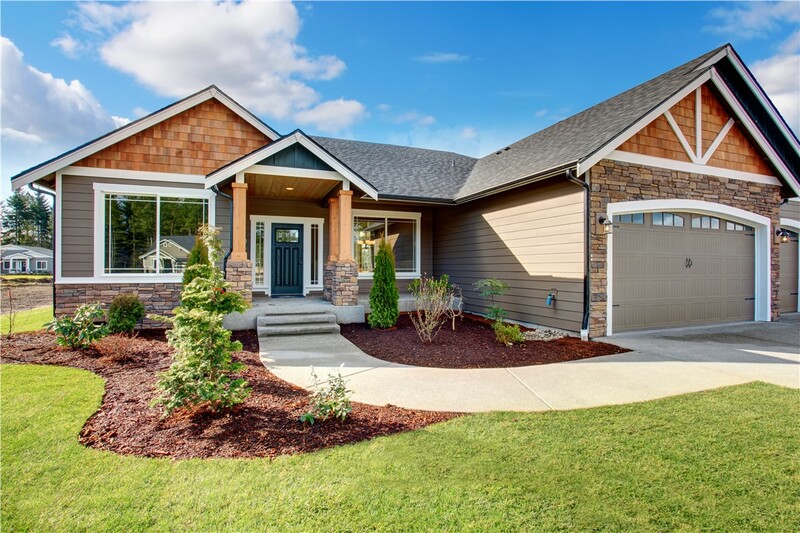 Even more so, a professional siding installation from talented contractors can make a huge difference in the outcome, so you should work with our BBB-accredited contractors to make sure you get the quick and efficient siding installation that you deserve. Sometimes you get lucky when a storm hits, and you end up with only minimal damage to your siding. In this case, a simple siding repair might be enough to restore the beauty and integrity of your home to optimal condition. RRSA has completed many successful repairs, so we have all of the experience and equipment we need to make sure the job gets done right. After we finish, your home will be good as new! 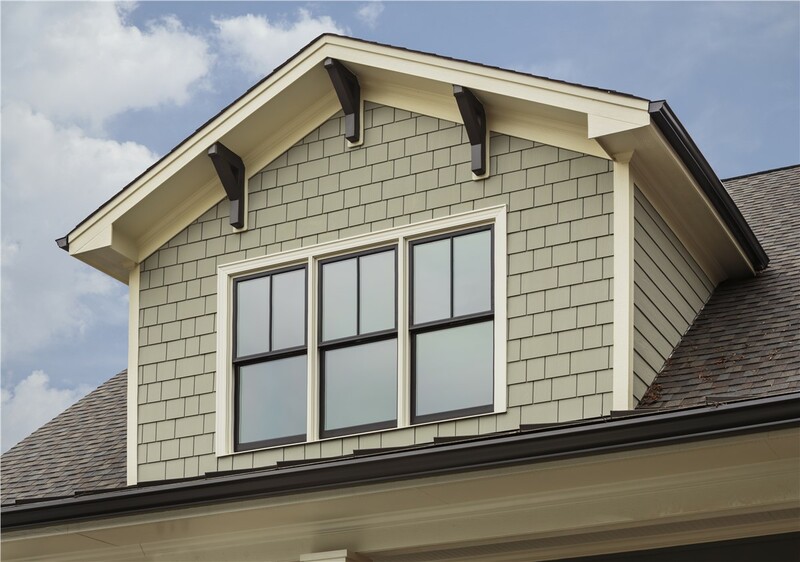 For homeowners who find their siding beyond repair, we offer no-mess, no-fuss siding replacement services. Not only do we believe in keeping our job site clean out of respect for you and your home, but we also take steps to ensure an exceptionally safe work environment. Our crews can get the job done fast, without leaving any evidence behind—other than the stylish new siding on your home! Regardless of which of our siding services you need, you can count on our family-operated company to impress you with the outstanding value of our products, as well as the skill and attention to detail we invest into every job. 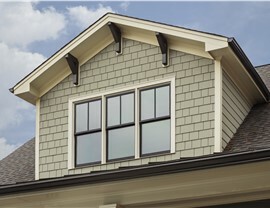 To find out more about how we can help with your siding project, don’t hesitate to reach out to us at RRSA. You can call or fill out our online form to get started with your FREE, no-obligation estimate. We look forward to assisting you!